3 Step Recruitment Inc. is very active in giving back to the community. We feel very fortunate to be where we are today and have undertaken several initiatives to help others in our community. 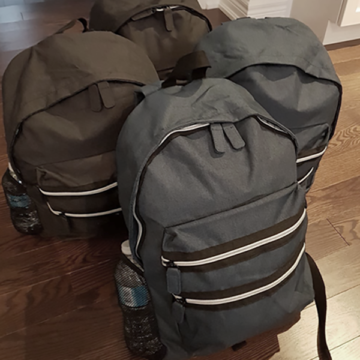 In 2017, we started an annual Backpack for the Homeless campaign which was very successful. 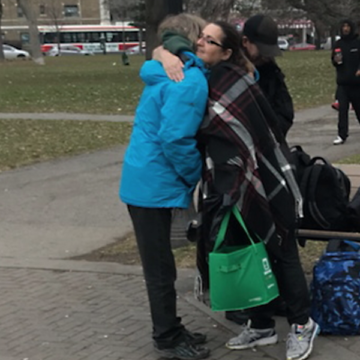 In December, we handed out over 250 filled backpacks filled with necessities to the homeless across the GTA, Hamilton, Guelph, and Cambridge. Many wonderful volunteers took their time to come out and assist with this wonderful initiative. Funds were also donated funds to The SickKids Foundation and The Terry Fox Foundation among others. If you as an individual, or as a company, want to partner with us for our annual campaign, please feel free to contact anyone at our company for further information. 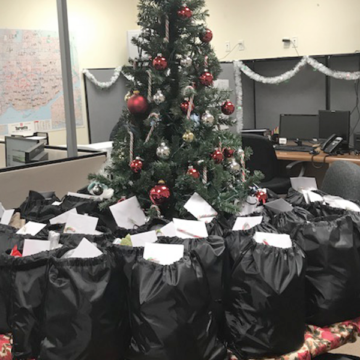 Each year we strive to grow our campaign and help as many people in need as we possibly can.